Posted by Administrator on December 11, 2017. 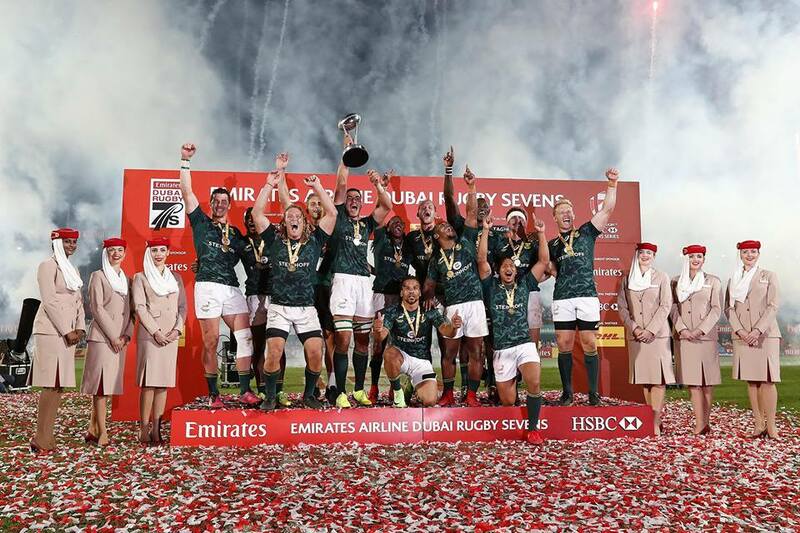 Their respective Men’s XVs teams may have been left wanting after their Northern Hemisphere Autumn Outings, but the Australian Women’s and the South African Men’s Rugby Sevens teams satisfied their fans’ thirst for winning as both teams claimed bragging rights after the first series of the HSBC World Rugby Sevens Series held last weekend in Dubai, UAE. Australia ripped through Canada 25-7 in the semifinals to meet huge surprise of the tournament, the USA in the finals of the Women’s comepetition. The USA had reached the finals after a shocking 14-12 win over New Zealand in the quarterfinals and beating Russia 21-12 in the semis. The finals went as many expected however, with the Australian Ladies somewhat waltzing their way to a 34-0 win to lift the Cup. 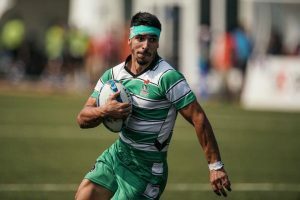 In the Men’s competition, the Blitzbokke literally blitzed through their group games defeating Uganda, Kenya and Canada to face a hungry Samoa team in the quarterfinals. It was not to be for the Pacific Islanders however, with SA winning 24-10 as the final whistle blew.Tries by Seabelo Senatla and Cecil Afrika in the semis against Fiji then saw SA advance to the finals to face New Zealand who got the better of England 14-7 in their semifinal match. seal the victory 24-12 and lift the coveted Cup in Dubai. Prior to the HSBC Series kickoff, Asia Rugby also took part in the Rugby Sevens Festivities as 16 teams from across Asia took part in the Asia Rugby U17 Girls Sevens Tournament held at Dubai Sports City. The tournament were for the Youth Olympic Asia Qualifiers and Japan edged out China 17-7 in the Cup finals as Kazakhstan took out third place defeating India 22-5 while Thailand secured the Plate with a 27-0 win over Hong Kong. 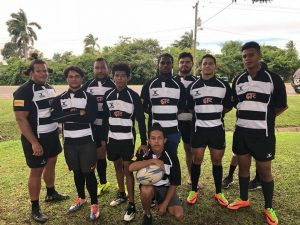 new powerhouses competing in the top tier core of the HSBC Sevens Series. Until then, the exciting, spectacular and exhilarating game of Rugby Sevens will continue to woo, wow and send Rugby fans to the wonderland of epic Rugby Showtime! Who do you think will win the HSBC Rugby Sevens Series next? Men’s: South Africa, New Zealand, Fiji, England, Australia or other? Women’s: Australia, New Zealand, Russia, USA, Canada or other? 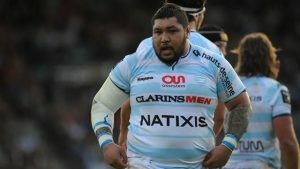 2023 Rugby World Cup Goes NorthMoney, Money, Rugby?